Matt Scrafton trawls through the archives to take a look back at Blackpool's turnaround 5-2 win against Plymouth Argyle on January 28, 1995. 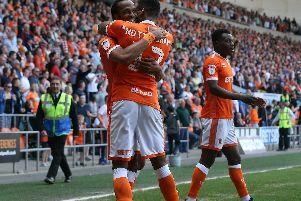 From the most dismal performance of the season to Blackpool’s biggest goals tally in 14 months – in one relatively easy lesson. The key to that lesson was moving Andy Morrison from a five-man backline to midfield – and we have to be so grateful the Seasiders learned in. As a spectacle, the game was dead on its feet for the first hour with Pool lacking any inspiration. They failed to create a single real chance of note in that time and Plymouth took full advantage as they made the most of some defensive hesitate to race into an unlikely 2-0 lead. That deficit, however, coupled with the move upfield for Morrison, which had come a few minutes before, proved to be just what was needed to shake the Seasiders from the slumber. Booed off at half-time and with the fans even more restless when the visitors went two goals ahead, Pool miraculously turned the game on its head in the most amazing style. Tony Ellis latched onto a delightful pass from Andy Gouck to level the account just three minutes later. And a crazy spell of three goals in six minutes was complete with 22 minutes left to play when man of the match Micky Mellon lobbed a tremendous effort into the far corner of the net from the right. Pool carried on making chance after chance after that. Plymouth, on the other hand, rarely looked capable of scoring again. Goals from Mellon and Watson in the last four minutes completed the tally and made sure of the points. 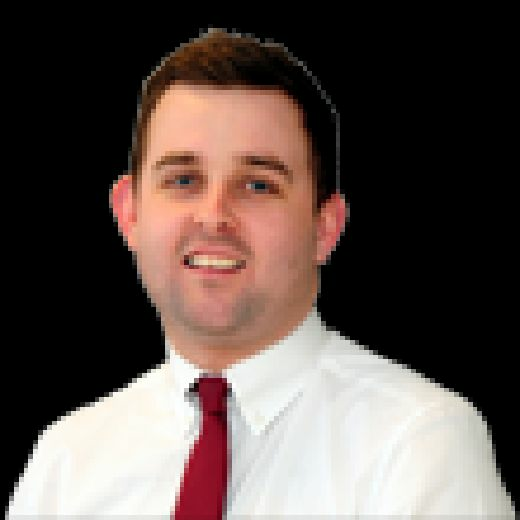 It was the most prolific day from Pool since they beat Hull City 6-2 at home on November 2, 1993, and yet it was only the last half hour when the Seasiders did themselves anything like justice. Their performance in the opening hour was quite dreadful and left the fans so disgruntled, no one could have blamed them if they had left the ground and missed the late goal spree altogether. Morrison’s move into midfield made all the difference, with the former Plymouth player perfectly illustrating the kind of influence he can bring to bear from that role. He sprayed the ball around ably living up to his captain’s role by spurring on his colleagues. The turnaround in such a short space of time was something we might only have expected to see in the Fantasy Island League. Credit, too, to Mellon who was without a doubt Pool’s best player over the 90 minutes, buzzing around without support in the opening hour and proving wonderfully effective when the recovery got underway. He has looked a real bargain at £50,000 ever since he came into the side, but while his midfield skills have constantly taken the eye, he showed on Saturday what a capable finisher he is as well.